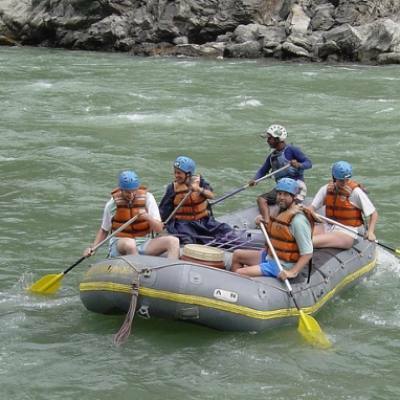 Nepal Cultural Tour a great combination of sightseeing visits around wonderful places steeped with history, culture and religious monuments to best world heritage sites within this Himalayan country Nepal. 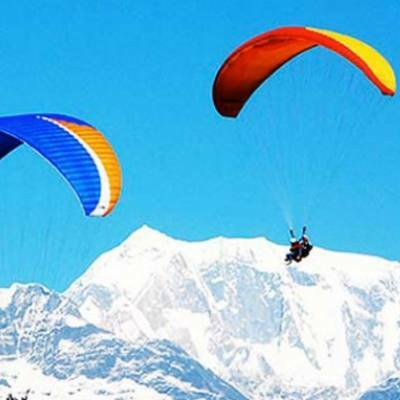 Besides being famous and popular for Himalayan mountain destination with all types of adventure, Nepal is equally renowned for its immense age-old culture, colorful custom and traditional life as well for warm friendly hospitality where ever you are in Nepal. 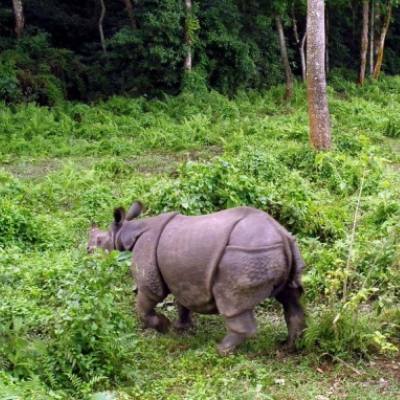 Nepal Cultural tour a massive combination educational and leisure holidays for all from a day sightseeing to a week or more with exciting and enjoyable time where you will be accompanied by expert tour guides in the comfort of spacious vehicles as per the group size from cars- mini coach to luxury coach. 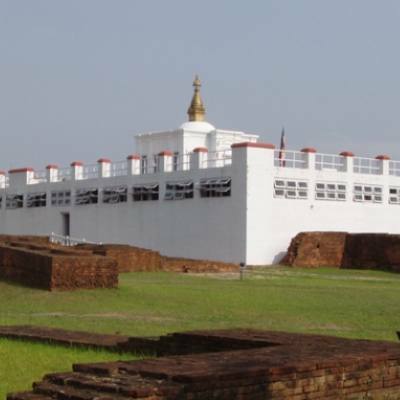 Nepal Cultural Tour offers wide range of exotic, scenic and historical destinations starting from Kathmandu, where most of the important World Heritage Sites located being an old and former kingdom with many palaces, temples, monasteries and Stupa, the one and only country where two religions Hindu and Buddhism blends in perfect harmony. After Kathmandu Patan or Lalitpur is another close destination with amazing historical places listed in World Heritage Sites, and then within Kathmandu valley visits of Bhaktapur the medvial period city close to Kathmandu steeped with fine arts and monuments. 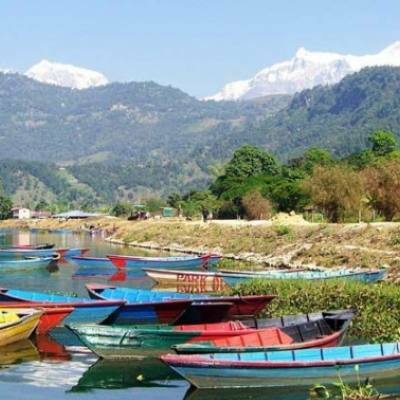 Beyond Kathmandu tour of scenic Pokhara blessed with beautiful scenery of mountains-green hills and lakes, then heading towards down south west to Lumbini, the birth place of Lord Buddha, includes tour of various places and historical towns and cities that we run and organize in our delightful and interesting Nepal Cultural Tour.